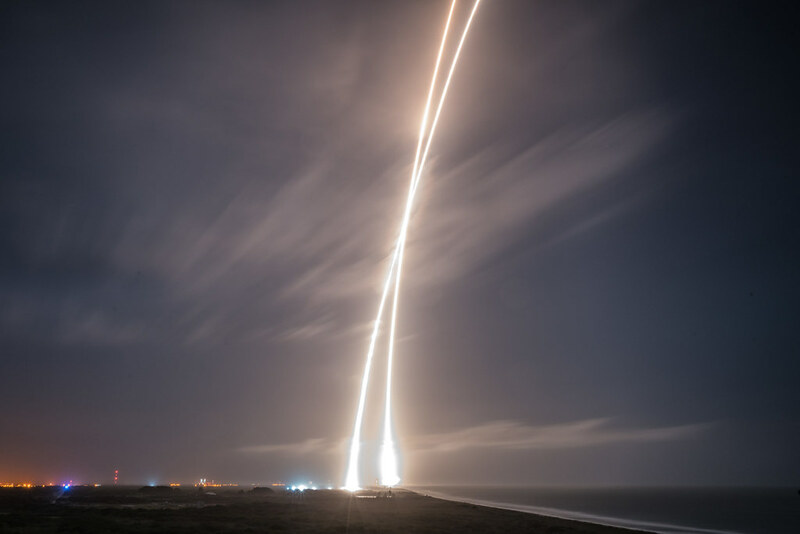 For the first time, SpaceX just successfully launched a rocket carrying 11 satellites into orbit, then turned it around and landed back on Earth. 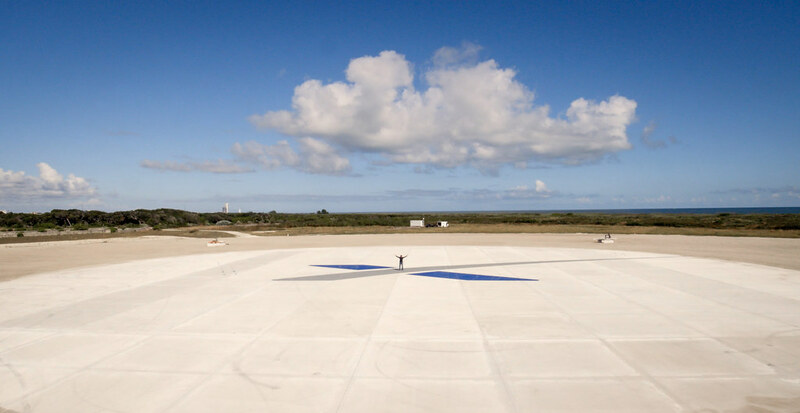 Take a look at the amazing photos from this monumental event in the history of space flight! Those aren’t two launches. One trail is the rocket going up, and the 2nd is the rocket coming back down to land just 1000 meters away! 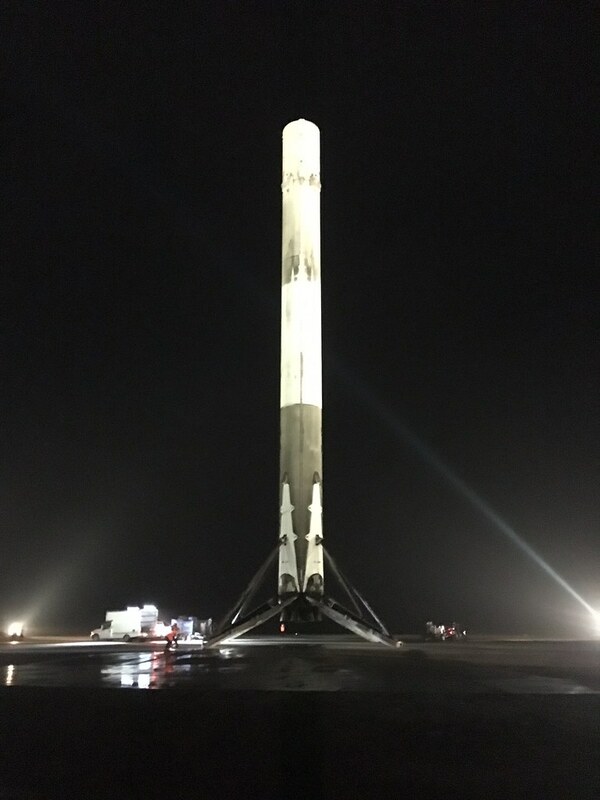 The Falcon 9 first-stage rocket, after landing safely on the landing pad! 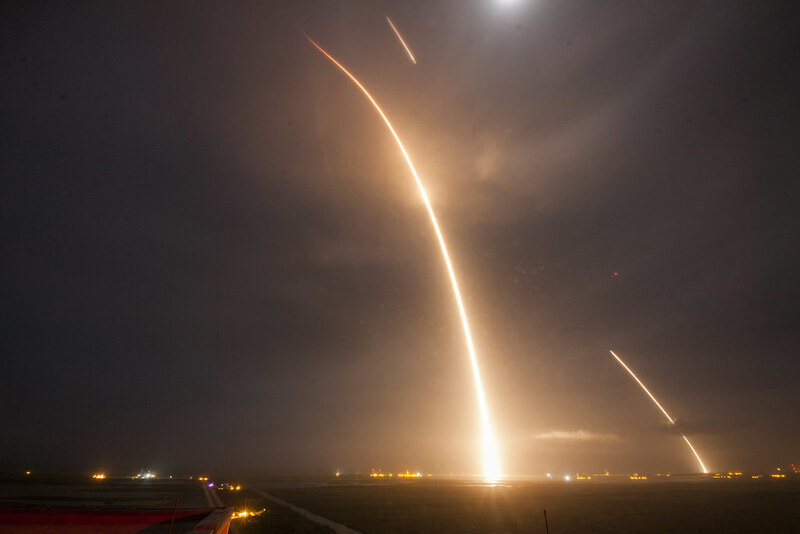 Long exposure showing the launch, re-entry, and landing burns of the Falcon 9 rocket. 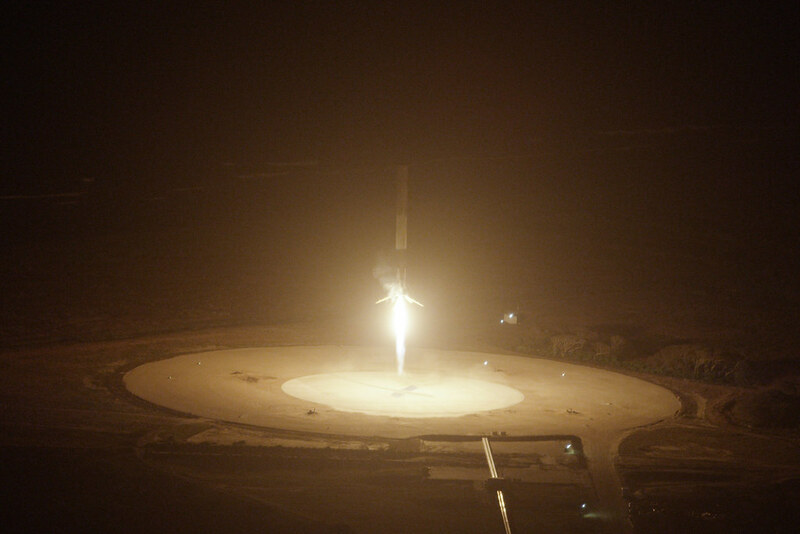 I highly recommend watching the full launch and landing, and of course, you can follow SpaceX on Flickr. The theme for today’s Twitter Tuesday is Air. As we approach the end of another year, some of us get introspective.